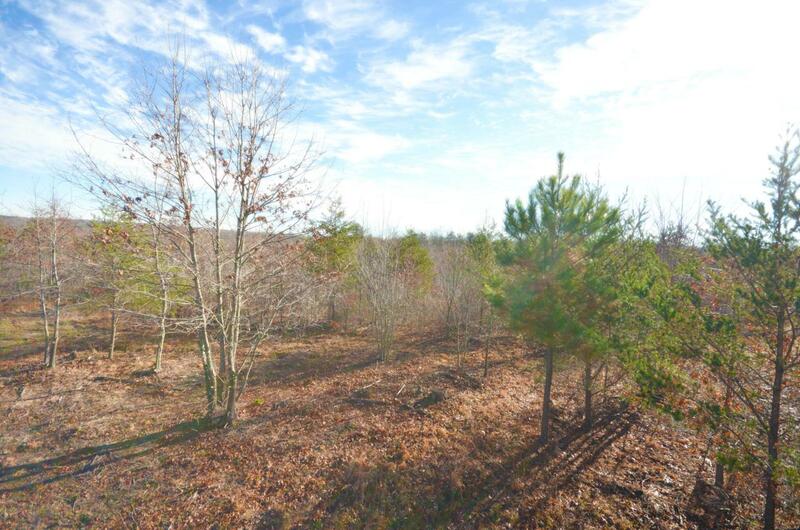 This gorgeous property offers 40 surveyed acres with approximately 3 acres clear and ready for building your get away home or dream home. 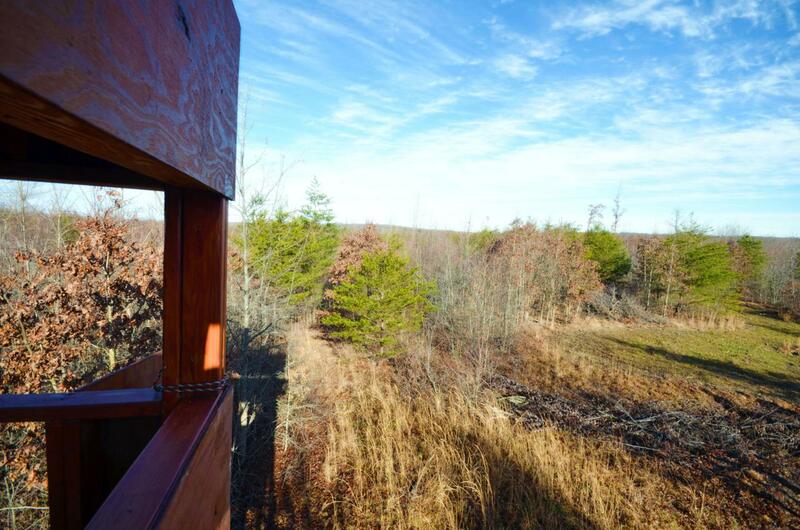 If you enjoy hunting, you will love this property. PRIVATE and SECLUDED! This property is priced to sale and has so much to offer. 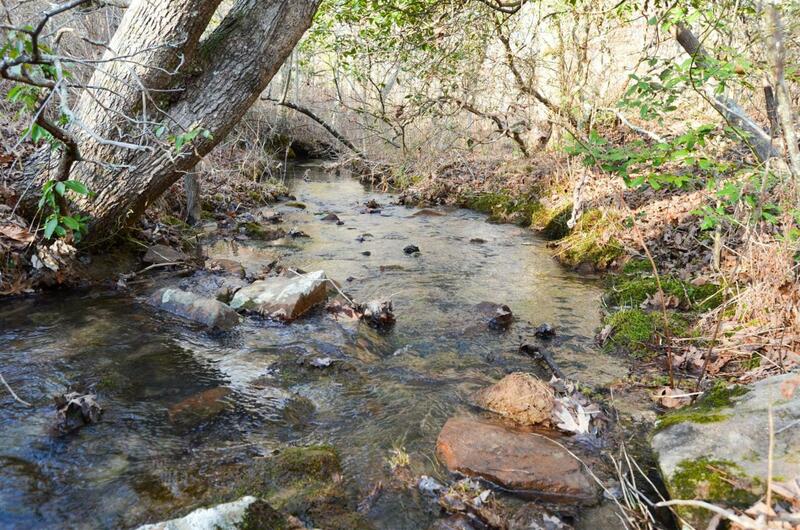 Two small wet weather creeks, lots of privacy, well on property, partially cleared, lots of wild game for hunting, new hunting stand with food plots and trails wide enough for ATVs. Gated entrance and partially fenced. UNRESTRICTED! 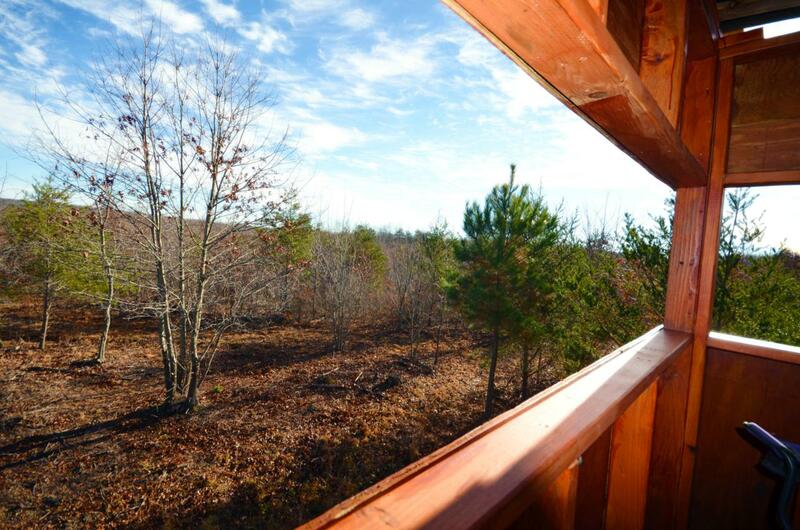 Property located next to large private hunting club tract.